Awareness of building performance and energy efficiency has been growing for the last 30 years, however, previous research paid little attention to existing, smaller scale retail/commercial buildings in regional centres. 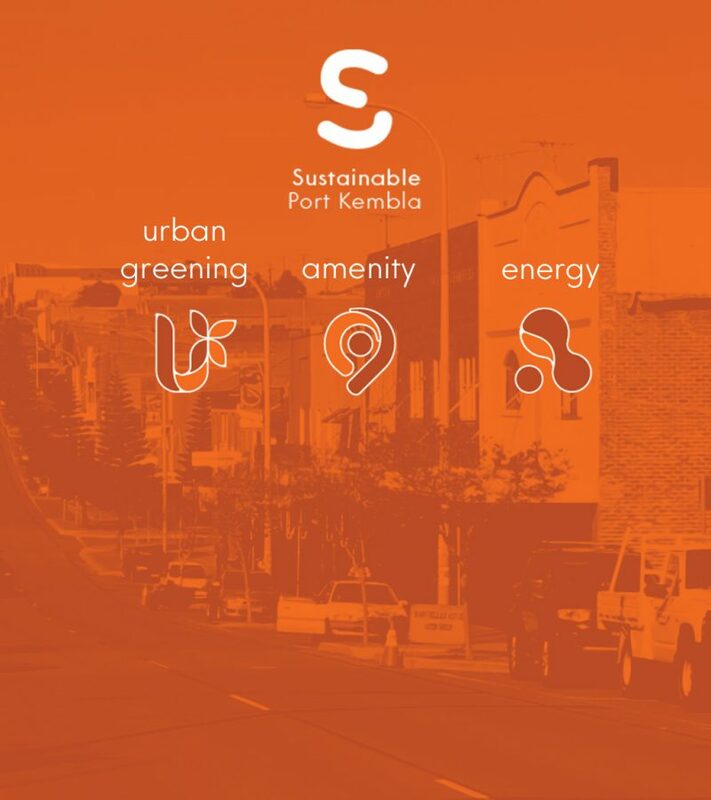 Back in September 2016 Mark posted a blog noting that Wentworth Street, Port Kembla, was selected for a study called “Sustainable Port Kembla” (SPK1), funded by the Department of Industry Port Kembla Community Investment Fund. The team for the project was a partnership between the Sustainable Buildings Research Centre (SBRC) at the University of Wollongong, the Housing Trust, the NSW office of Environment and Heritage together with Edmiston Jones. 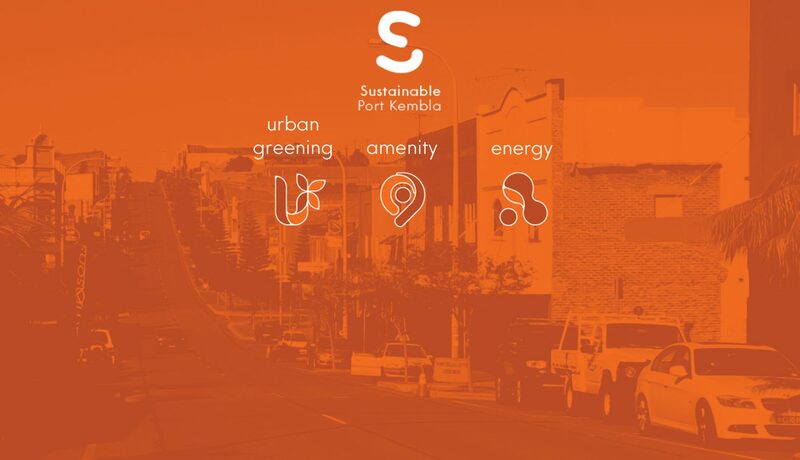 The SPK1 initiative represented a unique opportunity to demonstrate, for the first time in Australia, how the commercial and residential infrastructure of a local community might transform, to take advantage of the worldwide sustainability technology revolution. 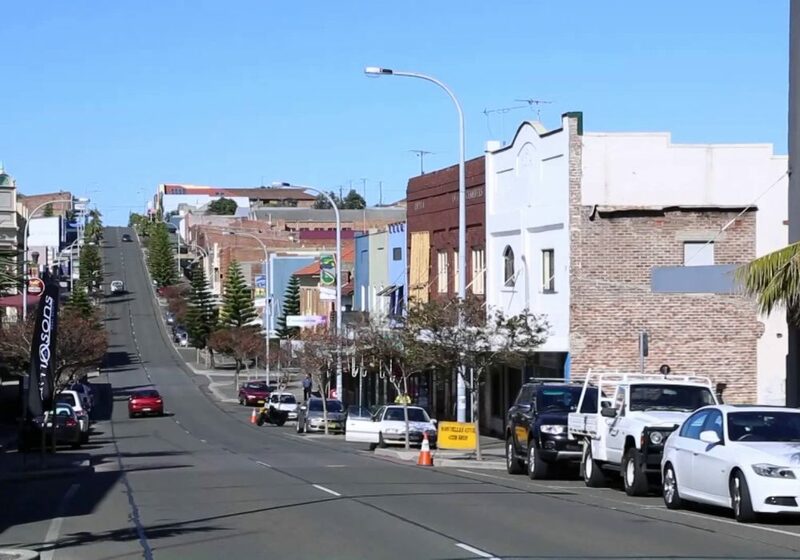 The project focused on improving sustainability and liveability in Port Kembla within the Wentworth Street precinct. Edmiston Jones focused on the commercial and community upgrades engaging with a number of organisations. Five were recruited to participate in energy assessments and installation of energy monitors. Over twelve months, devices tracked the consumption of energy while temperature and humidity sensors monitored thermal comfort. Recommendations were made to each organisation, and two were invited to participate in a pilot program. Energy upgrades such as LED lighting, thermally sealed skylights, draft sealing, installation of thermal blinds and solar electricity generation were successfully implemented for the Scouts Regional Headquarters and Youth with a Mission (YWAM). The final inspection, carried out this week with the Department of Premier and Cabinet representative, was a chance for the Housing Trust residents, YWAM and Scouts to give the team feedback on their experience. Anecdotal evidence has confirmed that significant energy savings have been made by the residents of the Housing Trust properties as a result of the upgrades, with a record 75% participation rate in the project. Scouts mentioned the improved thermal performance that a simple change like thermal blinds has made to their office space. 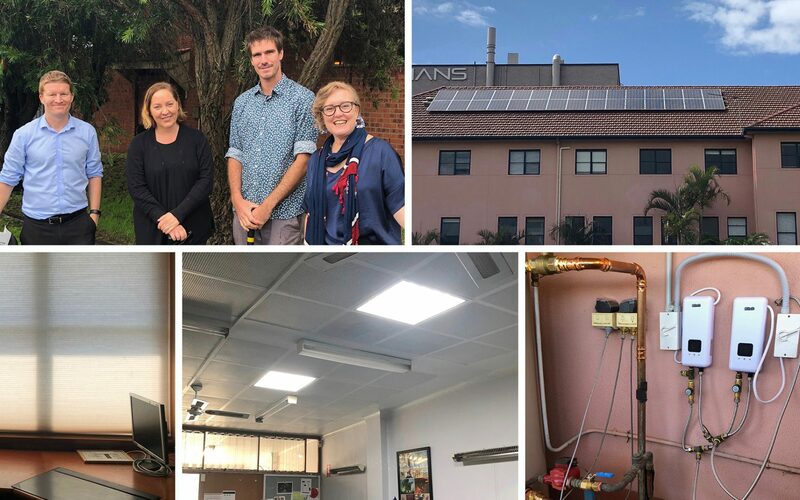 YWAM have also enjoyed considerable savings on gas and electricity, while the reporting helped them prioritise further works to continue their path towards a more sustainable Port Kembla.